Janice L. (Winters) Simmons, age 69, passed away peacefully on February 3, 2019, at her home in Hollywood, Florida. She was born March 4, 1949, in Butler, Pennsylvania, to Arthur and Beatrice (Radaker) Winters. The family eventually moved to Clifton, New Jersey, where Janice attended Clifton High School. Janice, along with her husband Samuel, owned and operated their own construction company. Janice truly lived life to the fullest through simple pleasures - chatting with friends and family, relaxing on the dock behind her home, doting on her two birds, and spending time with her daughters and grandchildren. She is survived by her husband, Samuel Simmons; oldest daughter, Lisa Malvido, younger daughter, Heather Nadler; stepson, Bret Simmons; sister, Judy Bonatch; brother, Arthur Winters, and seven grandchildren – Nicole, Ryan, Chloe, Tyler, Colby, Samantha, and Carson. 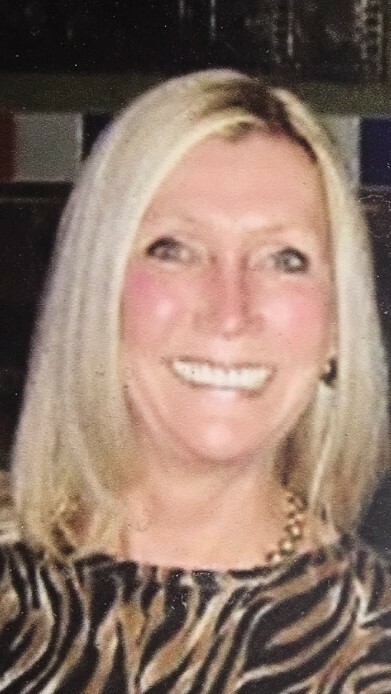 Family, friends, and others whose lives Janice touched are invited to the John A. Lefdahl Funeral Home at 898 Old Rte. 119 N., Indiana, PA 15701 on Friday, February 8, 2019 from 5:00pm – 8:00pm with a funeral service to follow on Saturday, February 9, 2019, at 10:00am in the Lefdahl Chapel. Interment will follow in the Smicksburg Cemetery.